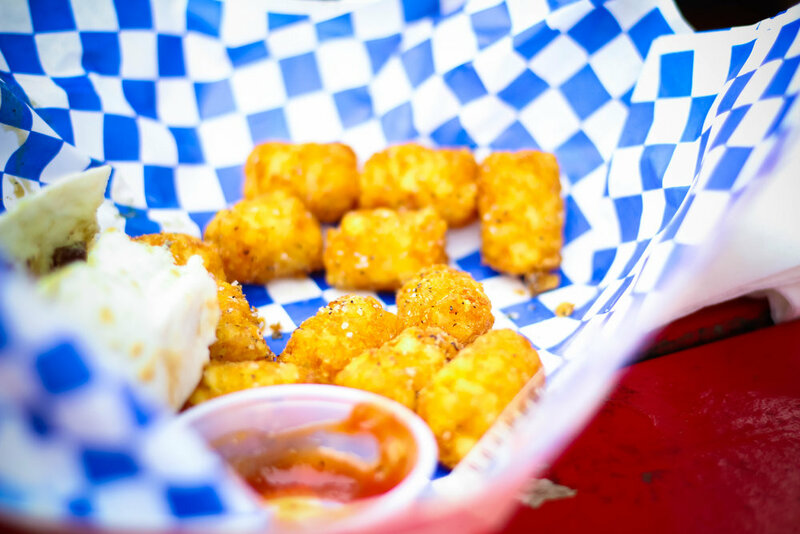 Just last weekend, some of us got a taste of another Austin classic: food trucks. Check out the recap that was made by one of freshmen who went! Girl scout cookies. Because why not? You can’t be an Austinite without trying one of these out. Join us the next time we explore Austin together! Newer PostWinter Olympics Koinonia Edition!